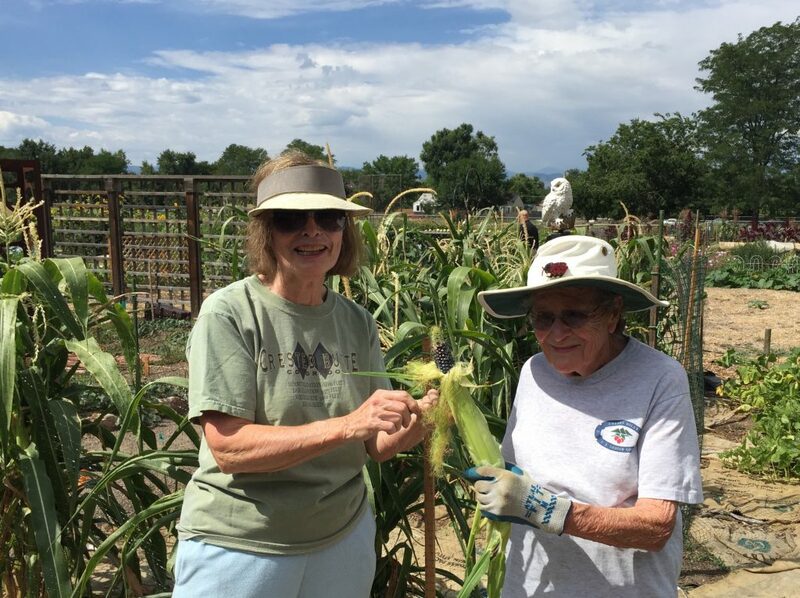 Jackie and Milli are sending out big thanks to the crew who tilled and amended the blue corn plot at the beginning of the season. To Russell, Sissy, Charles R., and Matt S., your efforts are paying off with a great crop of blue corn. The best ones will be sent to the Santa Clara pueblo to be used in their traditional ceremonies. Read more about the Hopi blue corn project here.